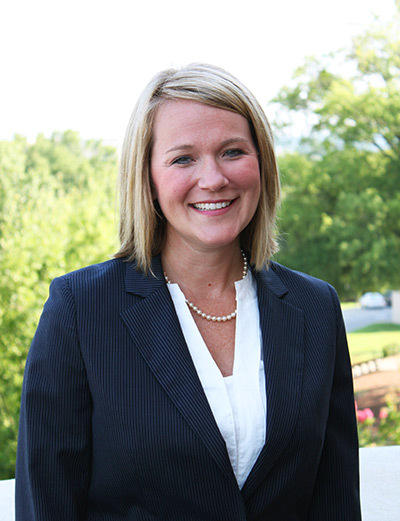 Samford University’s Brock School of Business will host Cali Davis as the keynote speaker for the Samford Professional Network on Friday, April 27 at 7 a.m. in the Regions Community Resource Room in Samford’s Cooney Hall. Davis is a statistical clinical instructor and the applied statistics masters coordinator in the University of Alabama’s information systems, statistics and management science department. She focuses her research on business analysis and enrollment management. Davis earned her Ph.D. and master’s degree in applied statistics and a Bachelor of Science in applied mathematics from The University of Alabama. Throughout her professional career, Davis has served as the cochair of the Business Analytics Symposium for the American Statistical Association and was awarded in 2010 with the Outstanding Professional Award from The University of Alabama. Samford alumni, students and members of the Birmingham professional community are invited to attend the networking event and can register here.